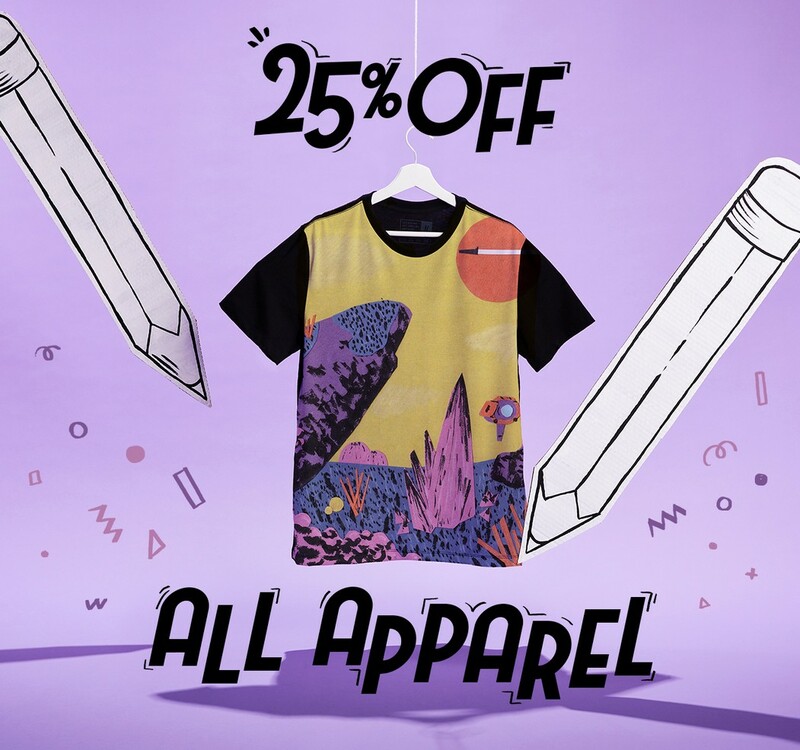 RedBubble: 25% off all apparel - Blog @ That Awesome Shirt! For 1 day only, save 25% off all apparel at Redbubble! Only valid 25th 26th of May, 2017.